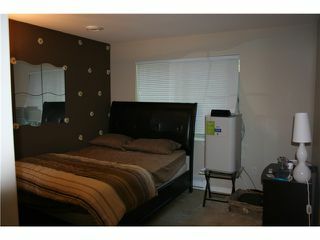 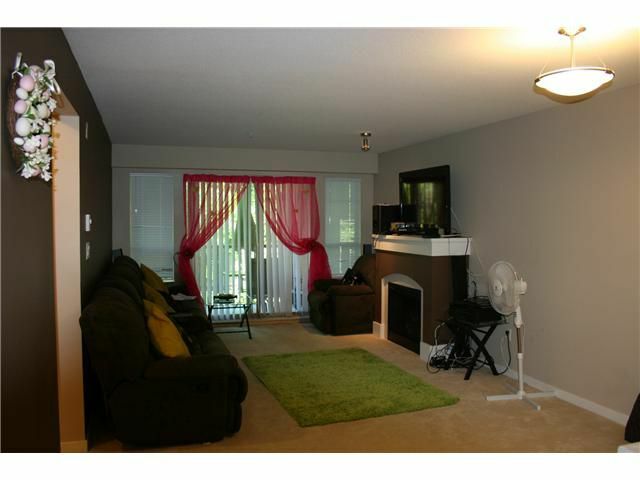 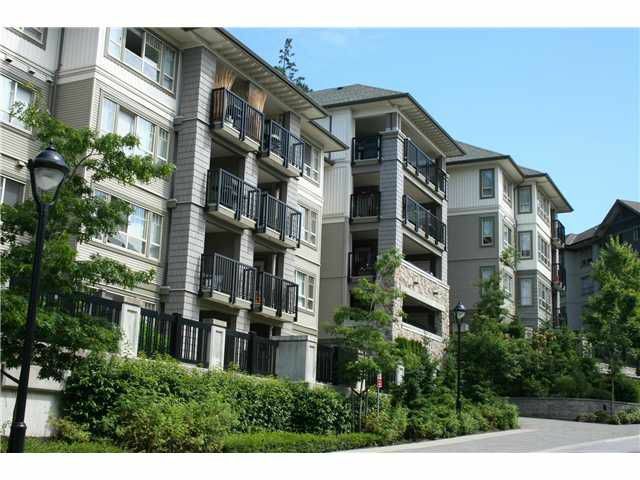 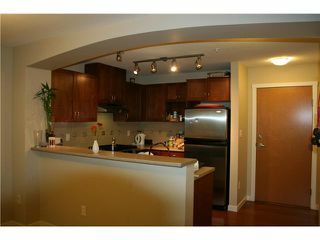 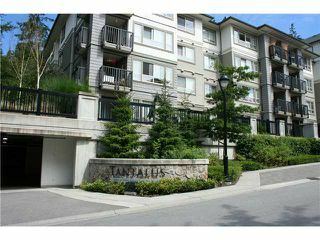 Popular Tantalus..Polygon quality and fantastic one bedroom and den. Located on quiet greenbelt, this spacious unit features maple cabinets, stainless appliances and fireplace. 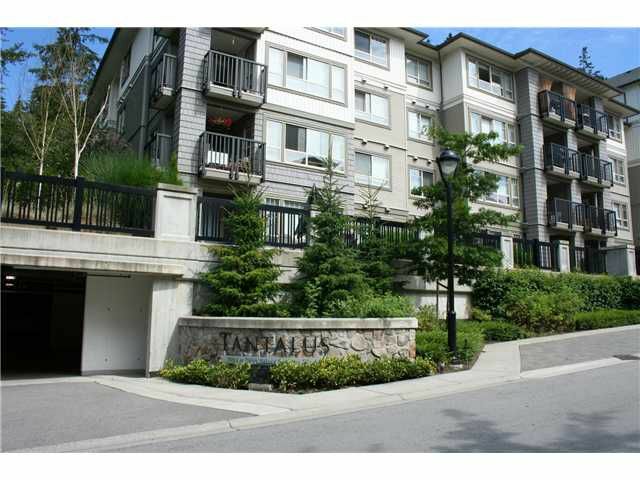 Great opportunity and walking distance to Douglas College - David Lam Campus, Pinetree Secondary school and Town Center stadium.